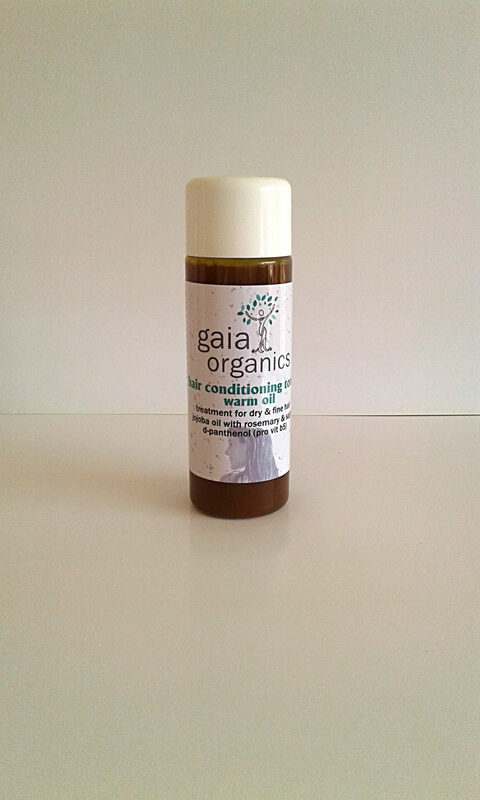 Directions: After washing hair and rinsing, shake well and mix a few drops into both hands, appropriate to the length of the hair and finger-comb well into warm wet hair, working from the drier ends towards the scalp. Finger-comb-rinse with warm, preferably running water to minimise entanglement and remove any excess oil. Only a thin film is required to achieve the initial moisture-retaining and subsequent lipidifying effect. Over-application results in hair looking dark, damp and greasy, rather than light, lubricated and shiny. Use only a few drops initially. Adjust at subsequent treatments, a week or so apart, according to experience. Alternate with appropriate conditioner (Nos. 30 or 31). 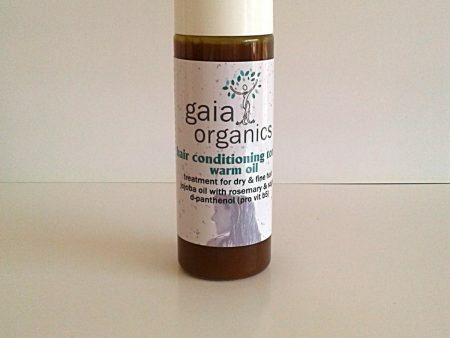 Contains: cold-pressed jojoba, sesame & coconut oils; purified rainwater; slow fermentative decoction of kelp [iodine], green tea, comfrey allantoin & stinging nettle; malic acid (apple cider vinegar crystals); D-panthenol (pro-vitamin B-5); vitamins C & E and essential oils of rosemary, sage, patchouli & bergamot.